The Friends of the Hudson Area Library announces their annual meeting which will be held on Thursday, April 19th at 6:00pm at the Library. This year there will be two guest speakers discussing the history of Hudson and its buildings. John Weinman, former editor of the Register Star and one of the original organizers of SPOUT in Hudson (Society to Protect Our Unique Town), who has been involved in many civic and community organizations in Hudson and Columbia County, will be discussing two very relevant historic buildings, the Armory and the Register Star Building, both of which are possibilities for the Library’s future home. Wendy McDaris, consultant, curator and designer, will be discussing the Library’s History Room collection. 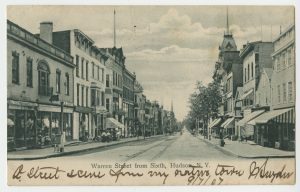 Antique postcards, portraying some of Hudson’s finest architectural gems, as well as other history related items will be during her discussion. She will also speak about the various collections and the many resources available to the public, as well as how to research and access them. Wendy was instrumental in renovating the Library’s History Room and securing grant monies to conserve the collection of historical artifacts. This event is free and open to the public. All are welcome. 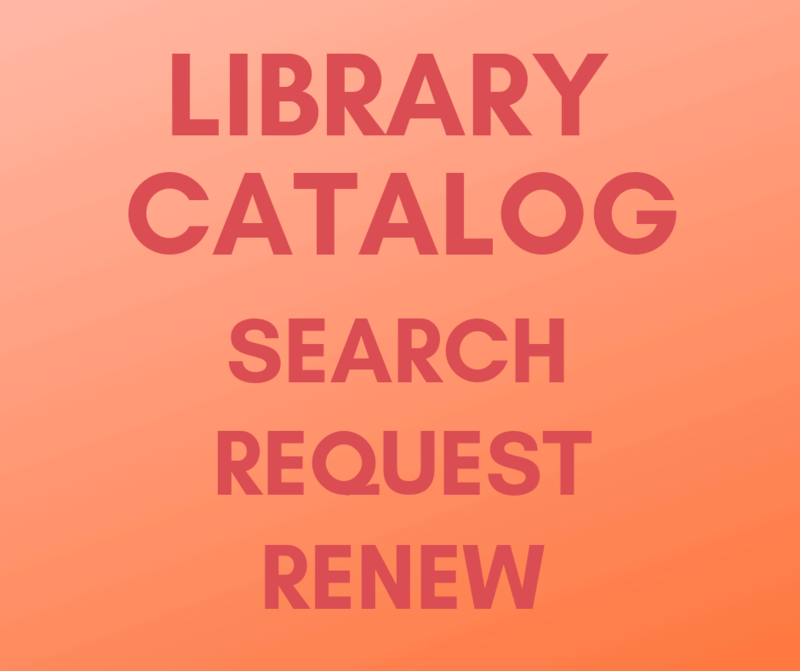 For more information call the Library at 518-828-1792. 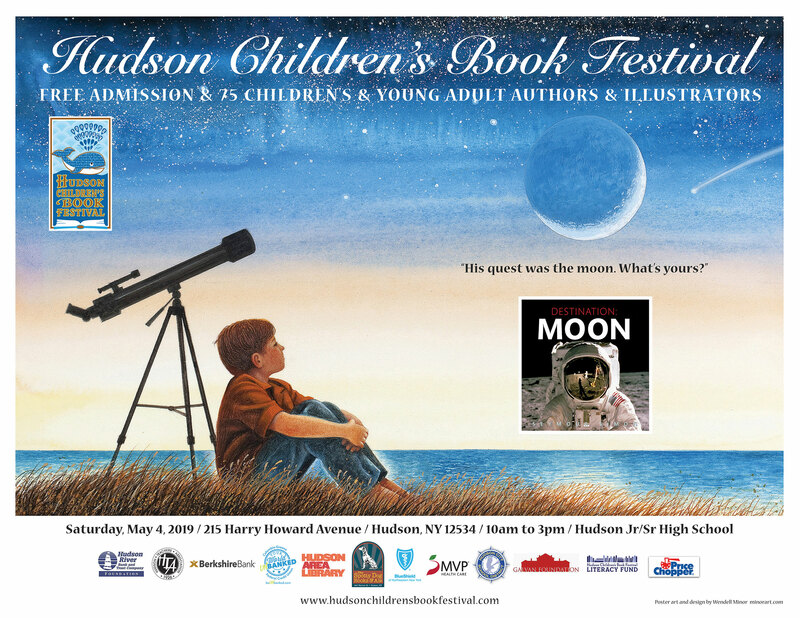 The Friends of the Hudson Area Library was established in 1999 to assist the Hudson Area Library, which serves the communities of Hudson and Greenport. 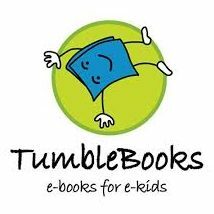 The Friends raise funds throughout the year to provide much needed programs and to grow the Library’s collection in all media types. This entry was posted in Friends, Fundraising and tagged annual meeting, events, Friends of the Library by Jeri. Bookmark the permalink.